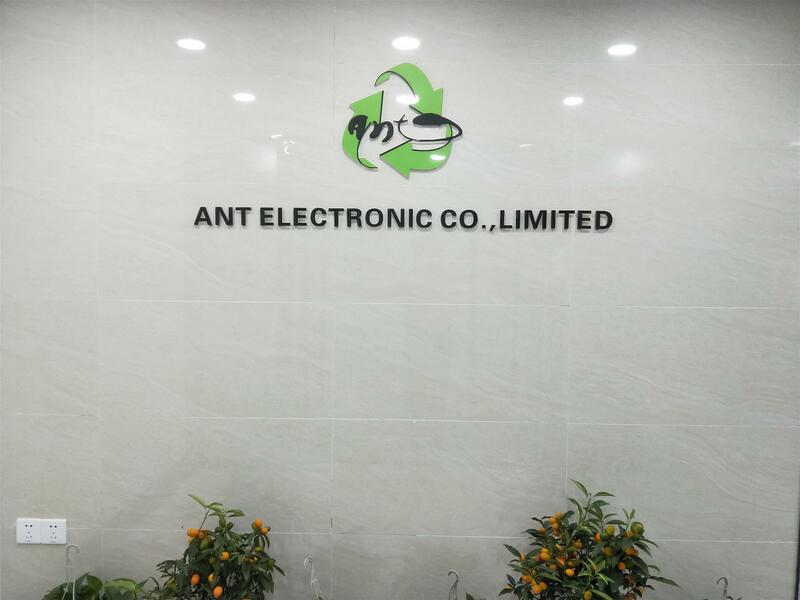 I'm from ANT Recycling Company. Our company is located in Hong Kong and Shenzhen, the main business is LCD screen recovery. If you are interested, you can contact me to get the fairest price.